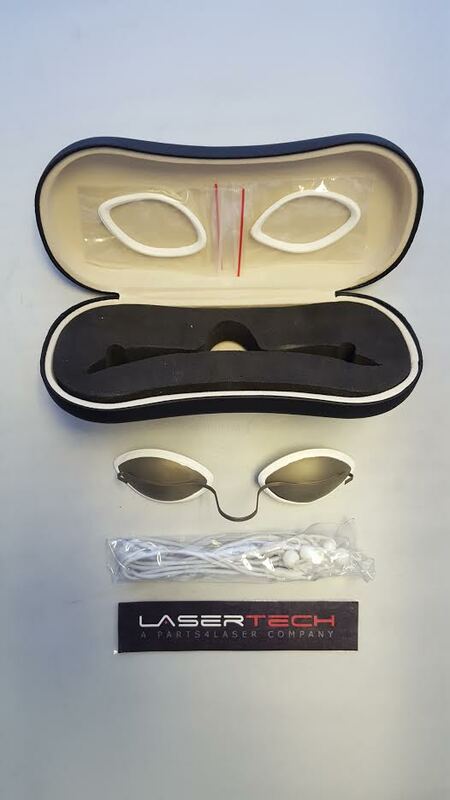 Categories: Alma, Candela, Cutera, Cynosure, Deka, Erchonia, Hoya Con Bio, Iridex, Laser Safety Glasses, Laser Safety Glasses, Laserscope, Lumenis, Other, Palomar, Reliant Fraxel, Sciton, Syneron. 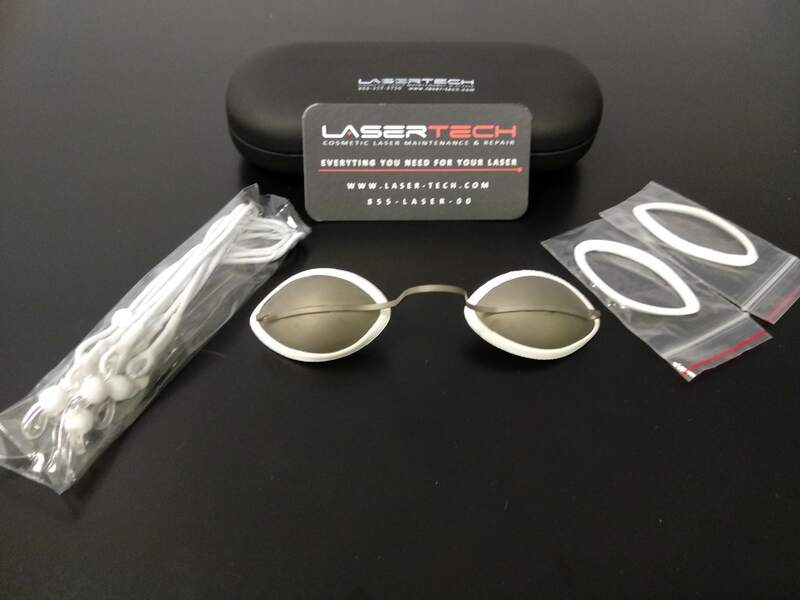 Tags: Alma safety glasses, laser machine safety eyewear, laser machine safety glasses, laser safety, LASER SAFETY EYEWEAR. 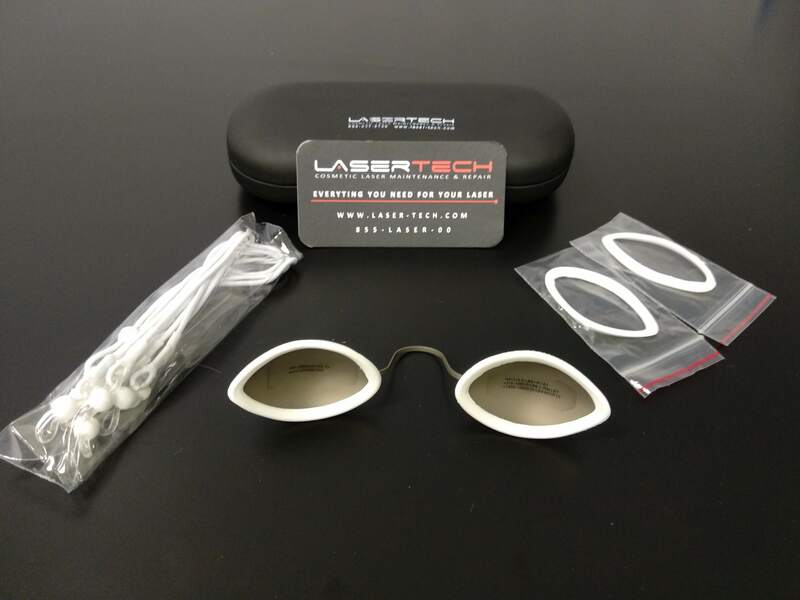 Package includes IPL & LASER METAL PATIENT EYE PROTECTION. 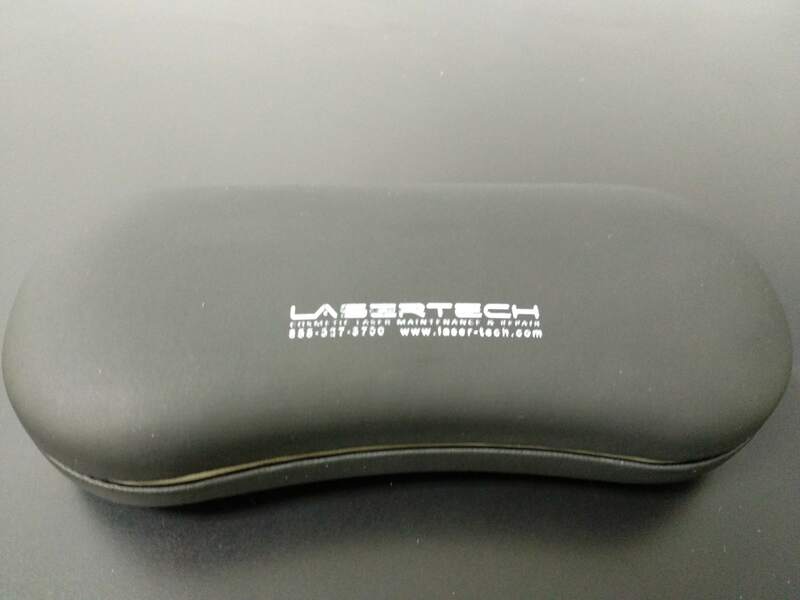 Laser-Tech offers these stylish and modern protective laser glasses with warranty. 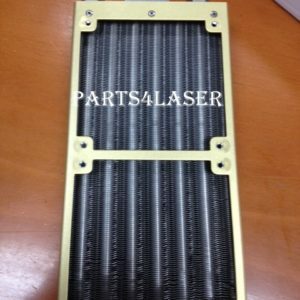 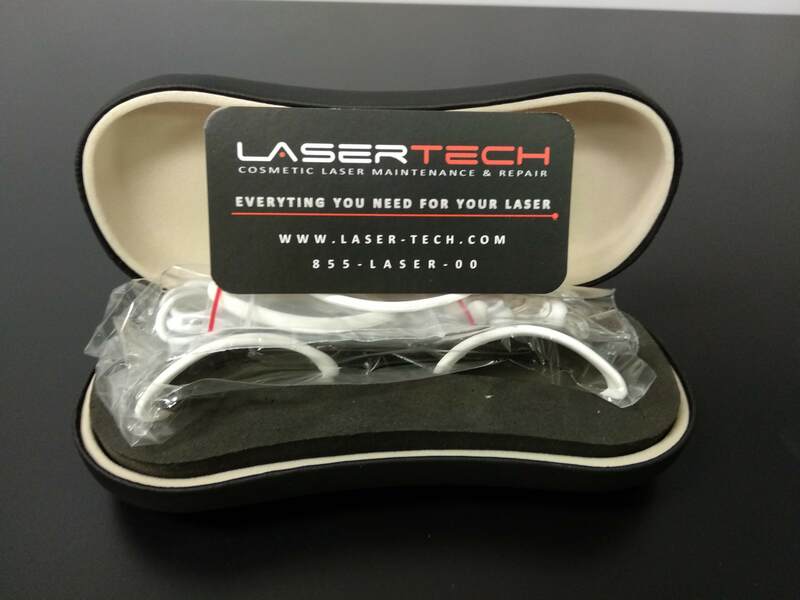 THIS ITEM IS GREAT WHEN YOU DO ANY IPL OR LASER TREATMENT FOR YOUR PATIENT, REQUIRED WHEN YOU DO FACIAL TREATMENT. 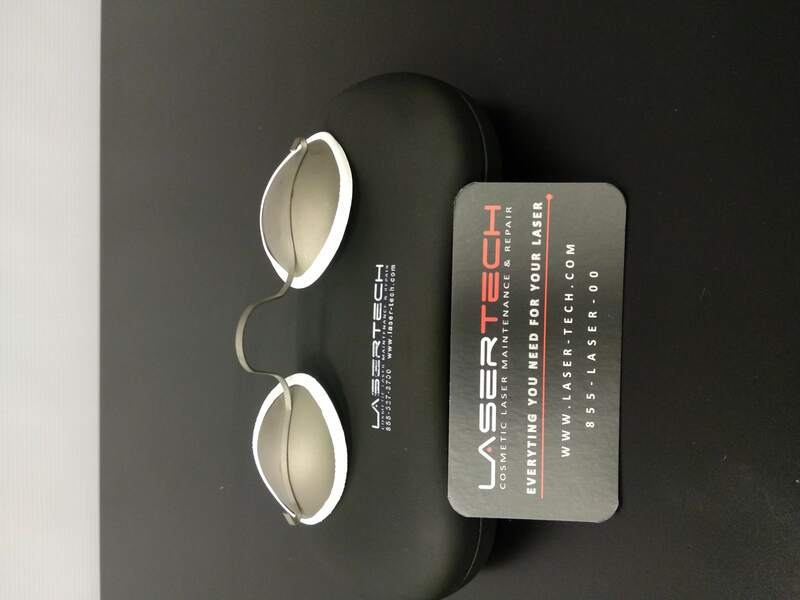 Laser-Tech offers a great variety of certified laser protective glasses for all aesthetic laser procedures.